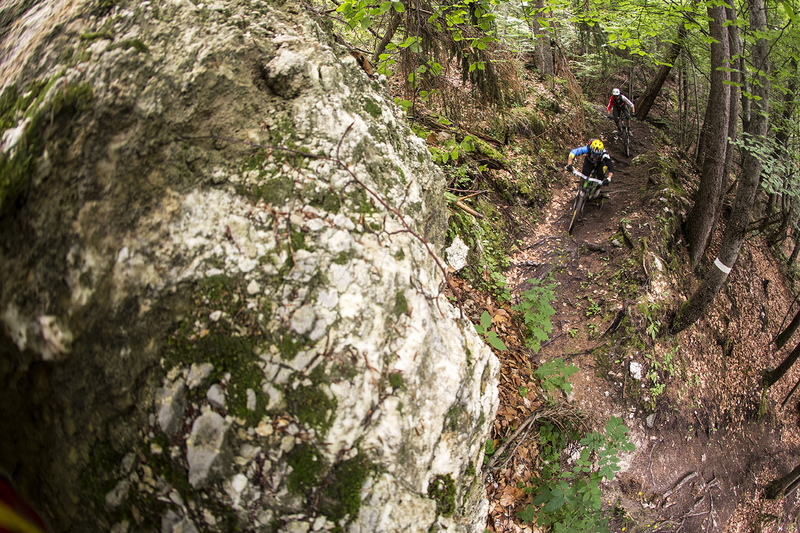 Because you love riding and because you know the buzz of a great race is always better, when shared. Yes, you heard right. 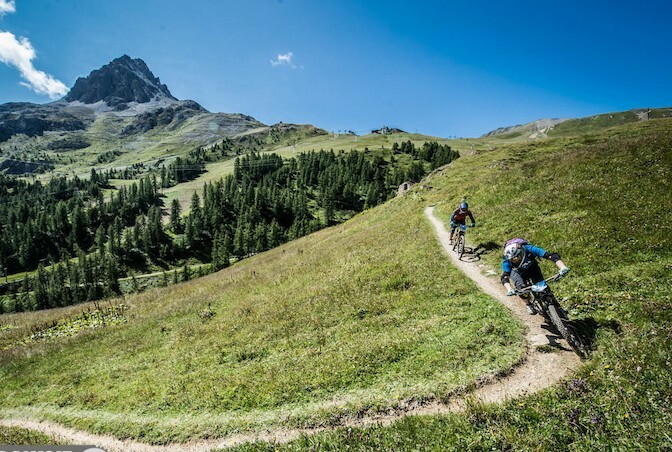 Les Arcs Enduro2 is back after a 3-year hiatus, brought to you in 2019 by the team from experienced French MTB events crew ‘4EventSport‘. The format is the same, the tracks are the same, and best of all, the awesome vibes and good times are definitely still as good as they always were. Enduro2 is about living in the moment, not living your life through recounted stories and images, not through social media and Strava. It’s about sharing that experience on a personal level, with a group of riders from around the world that are all right there with you and participating for the same reason as you are. Not necessarily to win, but to participate, to enjoy, and to remember…..
With the new world of big sponsorship deals and huge media attention brought by the E.W.S. and other ultra-professional, global events, we felt that the idea of ‘just having fun’ & ‘shredding great trails with your mates’ has been somewhat diluted. We missed the idea of simply adventuring with your best riding buddy; in starting & finishing together on all the fun parts, not merely on the liaisons. We wanted to return the focus to camaraderie and friendship, of high fives, of man- and girl-hugs, and of stopping mid-stage to help your mate (rather than riding straight over their flailing body as they block your path to a fastest-finish). But how could this goal be achieved, whilst maintaining the key elements of any race: Challenge, Adventure, and Competition? 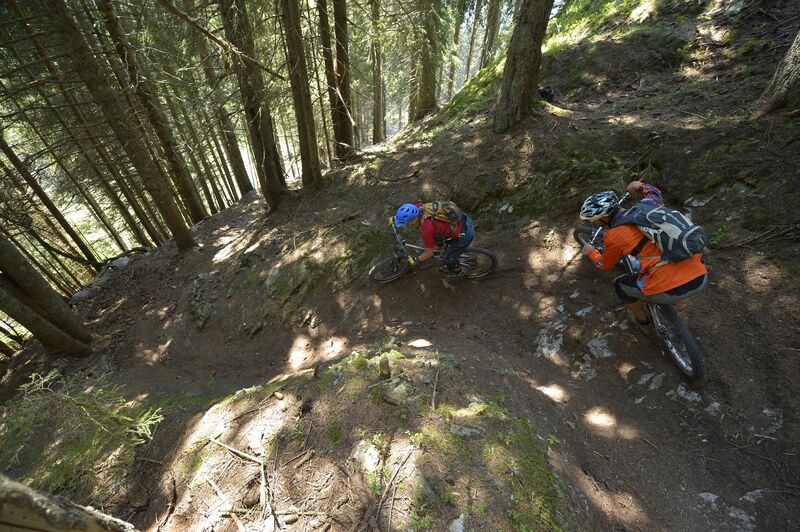 The solution is simple: complete the whole event in teams of two riders! 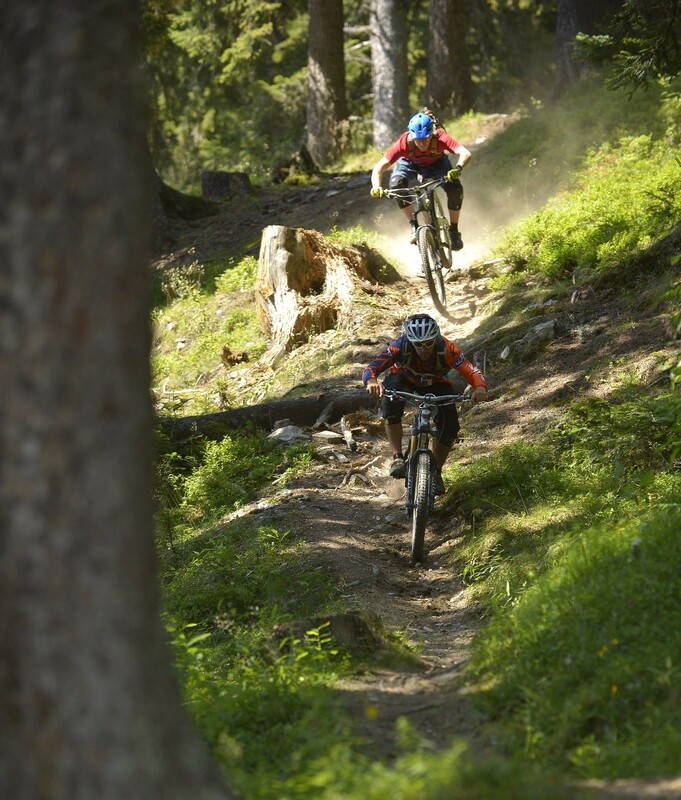 Bringing a fresh approach to the well-established Enduro format, this 3-day ultra-social stage race is quite different to all other Enduro Races you’ve seen before. On each stage you must start together and finish together, and thus you will following your partner throughout the stage. It’s still blind Enduro racing, but you’re very much in-it-together, you’re experiencing all the thrills and fun of the race, and at the same time. All those hilarious race-run near-misses and runs-of-your-life that no-one ever saw? Now your riding buddy is the only one who can judge, and this will perhaps be even more important that what the clock says at the end of the event. Teamwork and tactics on how to work together become a factor in getting the best results, and we’re always excited about seeing each pair’s unique interpretation of this strategy during our events. Locations: Les Arcs, Savoie, France (Race HQ: Bourg St Maurice). 10,000m+ total descent; <1500m total ascent on-bike. Airport Transfers and accommodation add-on options available on request. Entry fee is payable in full immediately by credit/debit card. After entry, you must arrange for a medical certification from your medical practitioner (GP), which is required to race in France. A valid UCI Race License is also acceptable, instead of this.